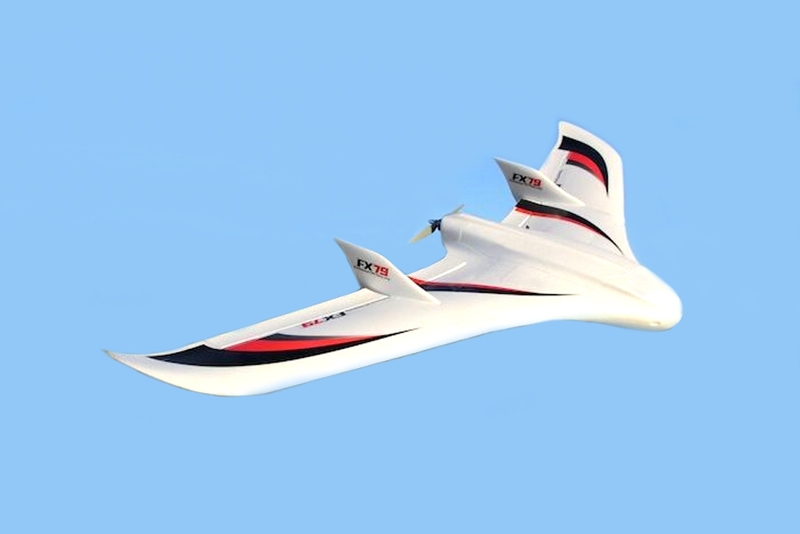 FX-79 Buffalo 79" (2M), one of the best and most stable FPV platform, ready for pre-order. If it comes as a pnf and is reasonably priced (100 to 150tops), and doesn't require 20lbs of noseweight, you may have a satisfied customer this fall. Also looked at the phantom 61" pnp, anybody got any tips on that, and does it require quite a bit of noseweight, fly good... I have been wanting a wing for awhile now, literally just saw the Phantom a minute ago. Here is a great video review for the FX-79 buffalo.